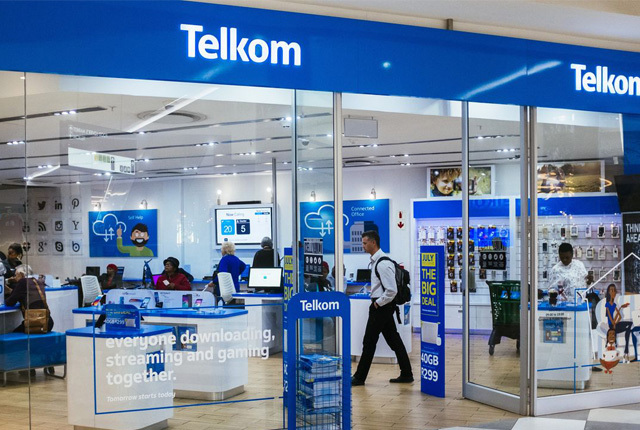 Telkom has released its financial results for the year ended 31 March 2018, which shows the biggest fixed-line and ADSL subscriber decline since the company listed in 2003. Telkom now has 2,678,000 fixed-line subscribers, down from 2,954,000 a year ago. This is a year-on-year decline of 276,000 lines. The revenue per fixed access line has also shown a decline, of 0.3%, over the last year – down from R4,718 in 2017 to R4,703. Total fixed-line traffic experienced a drastic decline over the past year, from 13.6 billion minutes per year to 12.0 billion minutes per year. Telkom fixed broadband subscribers have dropped, down by 22,345 subscribers over the past year. This fixed broadband decline happened despite strong growth in fibre-to-the-home, which points to a large decline in ADSL and VDSL subscribers. Telkom has battled to hold onto its fixed-line users since 2000, when its subscriber numbers peaked at 5,493,000. The steady decline over the last 18 years happened despite an economic boom from 2003 to 2007, and the launch of ADSL in 2002. Telkom previously said the decline was caused by many factors, including competition from mobile services, copper theft, and tough economic conditions. The table below provides an overview of Telkom’s fixed-line growth and decline since 1993.